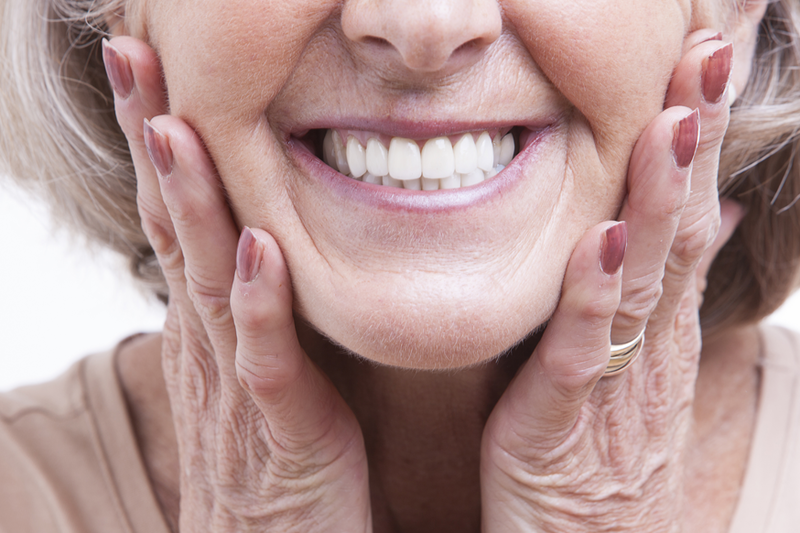 Porcelain veneers are a beautiful option for creating the smile you’ve always wanted. Natural teeth that have spaces, are stained, crooked, misshaped or chipped, are some of the reasons veneers will be recommended. Veneers consist of very thin sheets of porcelain that are attached to the front of the teeth, improving shape, size and color.